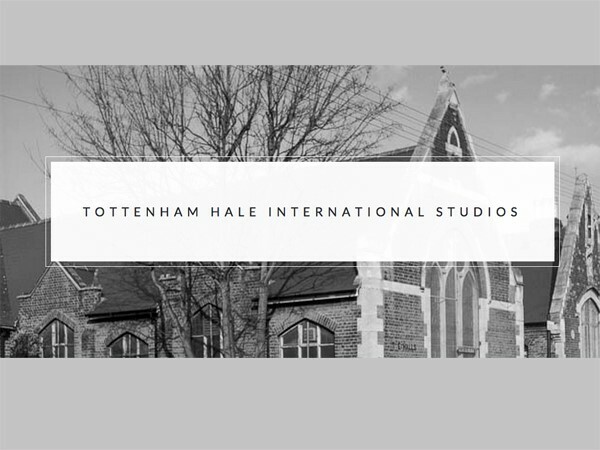 We are delighted to announce the two artists who have been selected for residencies at Hospitalfield and at Tottenham Hale International Studios this year. As the final part of a three year exchange Paula Smolarska, studio holder at THIStudios will join our August Interdisciplinary Residency. 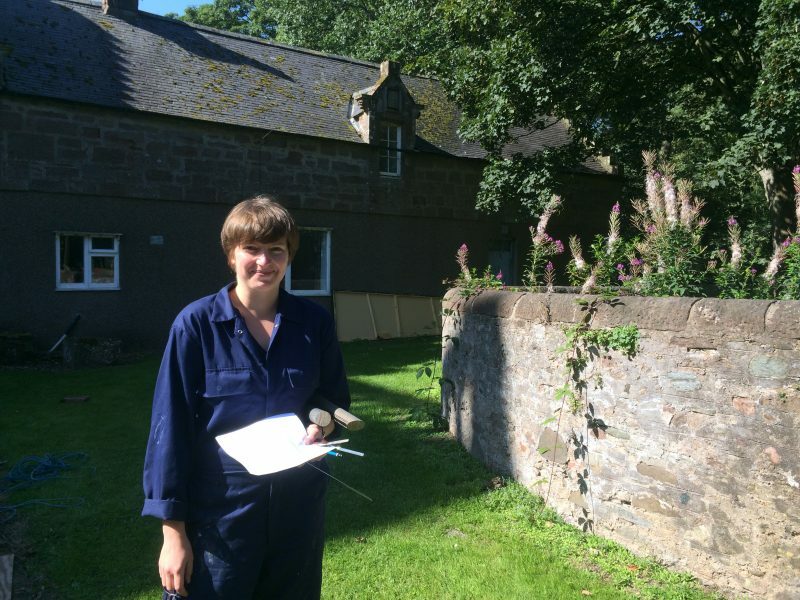 Astrid Leeson, an artist working in the DD postcode region, will be in residence at THIStudios in October. 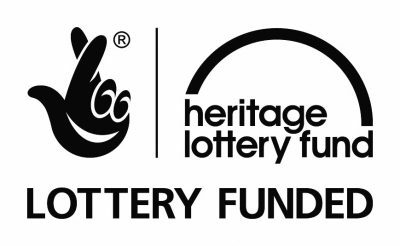 This partnership forms part of our DD Artists Programme which creates opportunities for artists living and working in the Dundee and Angus area to do residencies elsewhere and bring that experience back into the artist community. The two artists selected play a part in hosting each other, deepening the potential for long term connections.